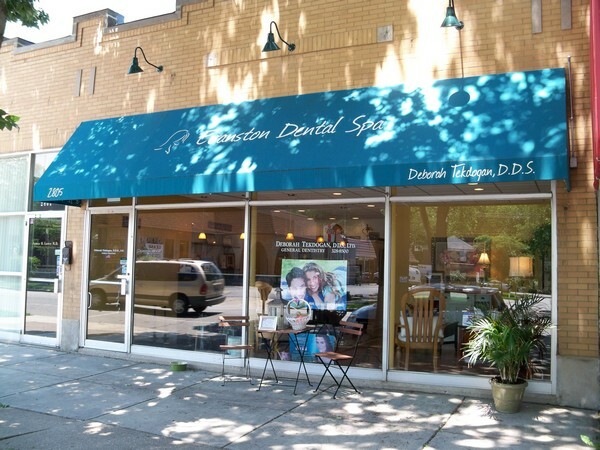 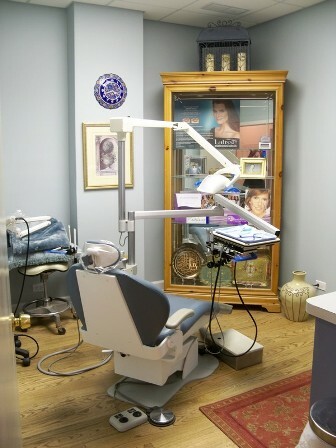 Evanston Dental Spa located 30min North of Chicago at 2805 Central Street, in Evanston, IL. 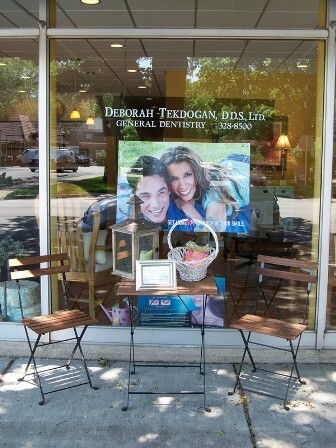 Dr. Debbie Tekdogan is an Evanston dentist who serves patients from Skokie, Wilmette, Morton Grove, Glenview and is within easy reach from the North Shore Suburbs and downtown Chicago. 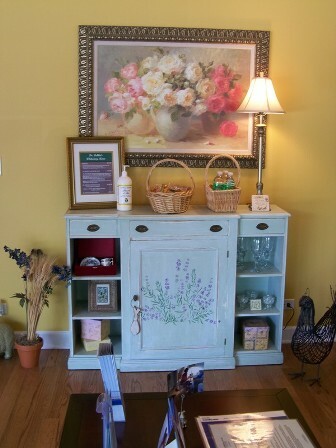 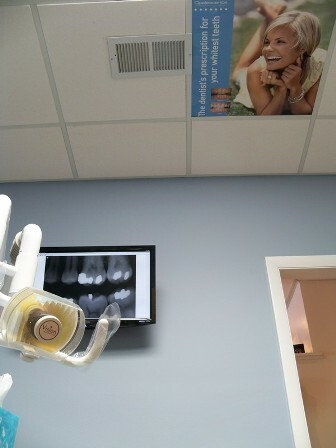 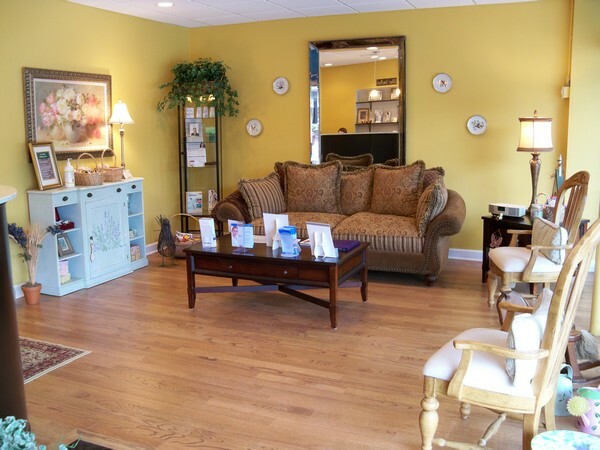 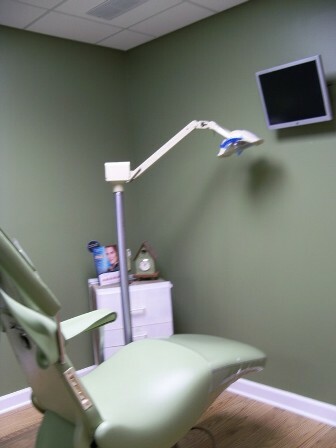 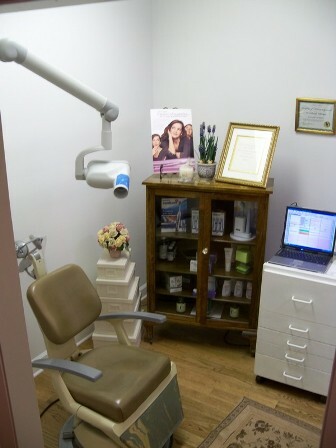 Below you can view photos of our dental office or if desired "Click Here" to view a virtual tour. 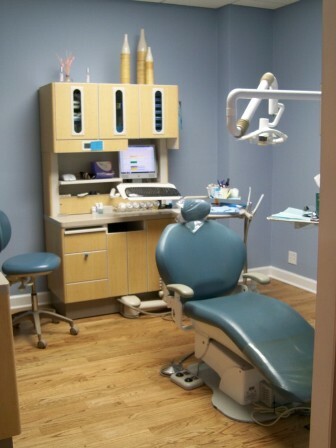 For more information about the dental care services available, driving directions, office hours, treatment financing, etc you can explore our website or contact us by phone (847) 328-8500 and we will be happy to assist you.